We have a variety of certification and degree programs offered in various formats at many locations throughout the region, including clusters, hybrid and online to help you gain your degree but keep your life. You are in the right place! At Lindenwood University School of Education you will be prepared to impact lives beyond a lifetime, leaving a legacy for generations to come. The School of Education offers premier programs to prepare highly regarded and global-minded professionals who make Lindenwood University the esteemed choice for students and employers. 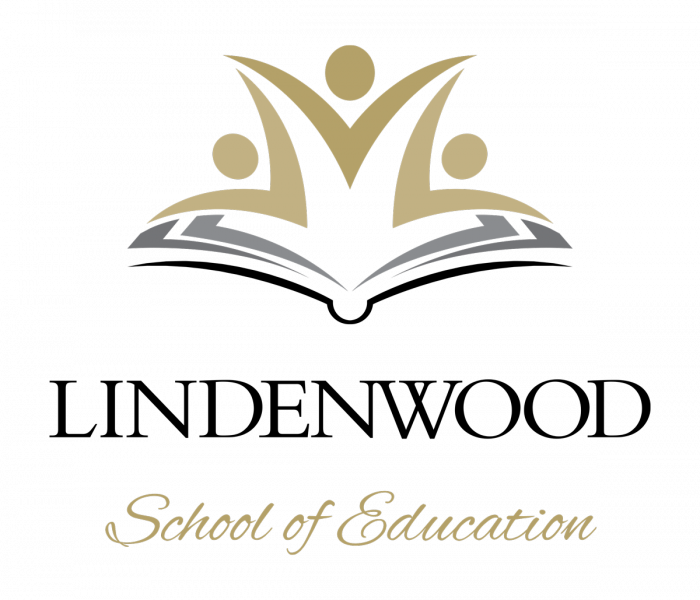 The Mission of the School of Education at Lindenwood University is to prepare educators, counselors, social workers, and leaders who meet the standards set forth by the national accrediting organizations, state licensing agencies, and/or other learned societies. Educated in the theory and research-based practices of their content field from a global perspective. Caring professionals who are disciplined and others-centered. They are skilled in communication and collaboration with diverse learners, colleagues, community, and other stakeholders. Lifelong learners who pursue ongoing professional development in order to respond to the changing needs of their educational context. The Lindenwood University School of Education is committed to an open, diverse, and inclusive learning environment that nurtures the growth and development of all regardless of race, socioeconomic status, gender, language, religion, or sexual identification. 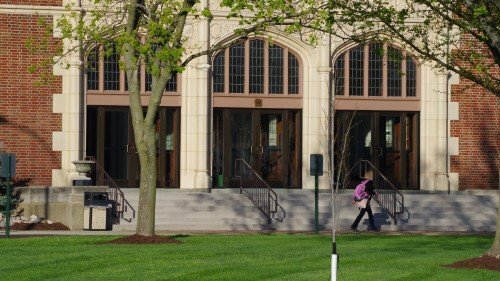 The School of Education believes learning is enriched by diversity of values, interests, experiences, and intellectual and cultural viewpoints and strives to promote and support a diverse and inclusive learning community of mutual respect, which encompasses the engagement of all involved—students, faculty, and the community. In the School of Education we believe teaching is a blend of art and science. Our programs combine practical application and theory, with an emphasis on exposure to authentic environments early and often. Additionally, our students and graduates alike have had opportunities to listen and interact with renowned education leaders such as Dr. Temple Grandin and Dr. Robert Marzano to name a few. Our highly credentialed and experienced education faculty bring both academic and real world professional achievement to the classroom. They collaborate with colleagues from many school and community partnerships to deliver outstanding innovative learning opportunities for all of our education students at every level of experience. Our small class sizes support the building of relationships that augment the development of our students into lifelong learners who excel in the pursuit of knowledge to enhance personal and professional development in order to make a difference. Our faculty offer and deliver wise, personalized, interactive, and extensive guidance to our students before and after graduation. Degrees offered include bachelor of arts, master of arts, educational specialist, and doctorate of education. Whether you are an undergraduate or an experienced teacher, we invite you to explore the variety of pathways to begin or further your education toward training, obtaining a credential, and/or research. Learn more about what our school has to offer by contacting the Advising, Retention and Certification Center at (636) 949-4377. We would be very pleased to hear from you!